Virtual reality is no longer some futuristic concept from a 90s movie with bad CGI effects. Every household may not be equipped with the technology just yet, but consumers are getting a taste of it at technology events and retail stores. People bought VR “goggles” by the thousands during the holiday season this year. By 2020, Forrester predicts that there will be 52 million units in circulation as consumers and businesses find different ways to put it to use. For marketers, the growing availability of VR headsets means rethinking many of the campaigns used to win over customers. Consumers will grow accustomed to immersive brand experiences, requiring businesses to create campaigns that are more interactive. 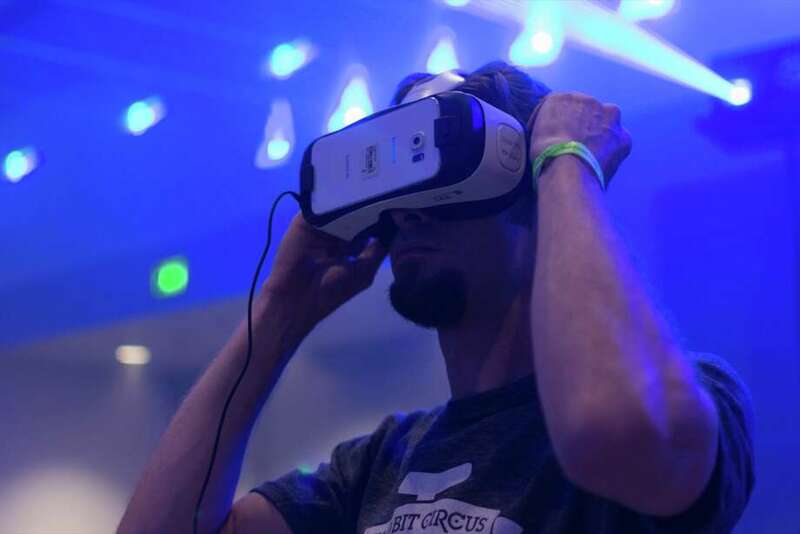 Here are a few ways virtual reality will change advertising and marketing in the next decade. Storytelling is already immensely popular in today’s competitive marketing landscape. Storytelling helps businesses connect with customers in a way traditional marketing can’t. People generally become interested in the story behind a business or its products and they purchase based on the connection that creates. With virtual reality, your business has the opportunity to tell a story from start to finish through visuals. This can be the story of how your company got its start or a behind-the-scenes look at how your company's items are made. Storytelling provides the opportunity to bring customers into your showroom, factory or workspaces and helps them get to know your team on a personal basis. This could lead to more loyal customers who are also likely to tell friends and associates about you. Virtual reality gives consumers the chance to experience things they might not be able to otherwise do, such as climbing Mount Everest or riding a zip line through the Amazon rainforest. While it may not be 100 percent like the real thing, being able to enjoy these adventures from the comfort of home is a huge bonus. NASA is working on software that will allow virtual reality device owners the chance to walk the surface of the planet Mars, demonstrating the many possibilities for the technology. For you as a brand, this means finding ways that your own products or services can be applied to a virtual reality experience. A sporting goods retailer, for instance, has a wide variety of opportunities for VR storytelling -- from putting customers on the water to try out a new speedboat to playing basketball in the pros. A fashion retailer could create an online experience that allows shoppers to browse the aisles and choose products from shelves or racks, rather than having to enter keywords into a search engine. In addition to putting customers in your store or on outdoor adventures, you can also give potential consumers the opportunity to try out your product. This is especially valuable if you sell high-dollar items that customers generally like to try before buying. It could be used in place of a prototype to let customers and potential investors learn more about a product without actually seeing it in person. Virtual reality could be especially beneficial to real estate agents and car salespeople, since customers currently have to visit a showroom or trek from one property to the next before making a buying decision. Businesses and consumers are likely to use the technology to tour a hotel or other rental property before making reservations. This will help business owners erase geographic boundaries and attract long-distance customers. Virtual reality stands to change the way consumers try out products and learn more about the world outside of their own communities. When marketers find a way to use the technology to engage customers, brands can get the word out about their products and services and consumers can learn almost everything they need to know about a business from the comfort of their homes.